COMFORT AND STYLE. 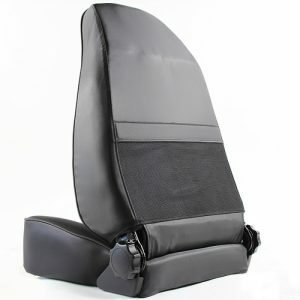 When you’re looking for a quality replacement seat go with a Smittybilt. 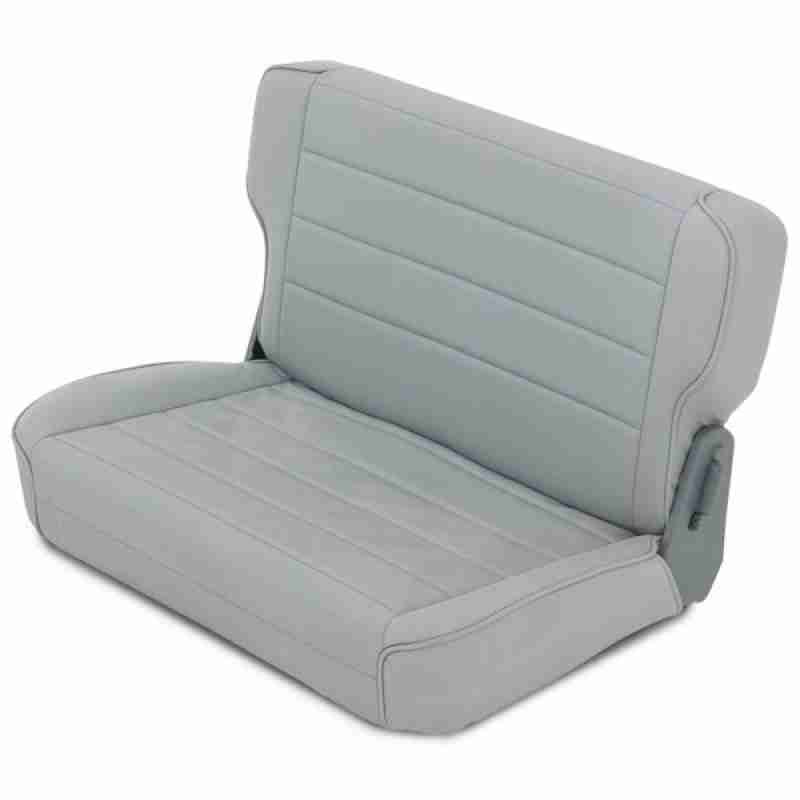 Each seat is manufactured to the exact specifications OEs require and features poured foam which provides the proper density needed in key areas of the seat. 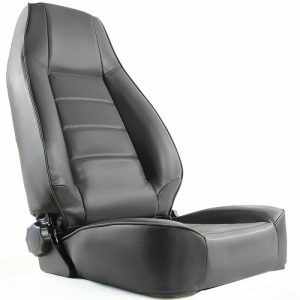 All Smittybilt seats are manufactured from a tubular frame and then powdercoated for a long life. 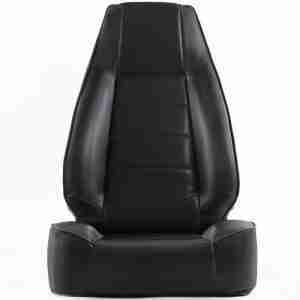 If you’re looking for a high quality and very comfortable seat, then look to Smittybilt. 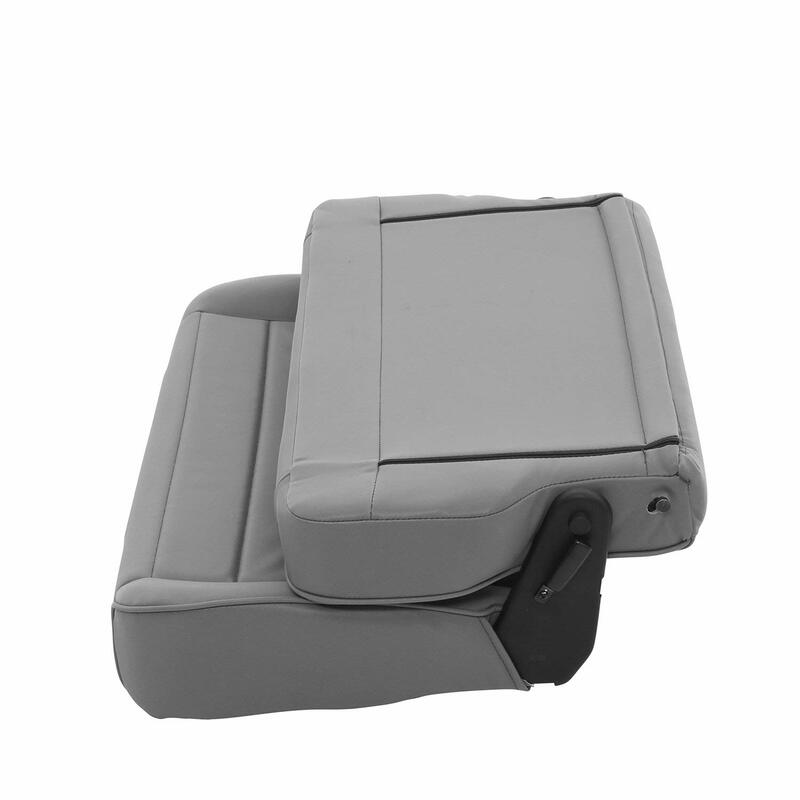 I am very happy with the seats and would recommend this product highly. Makes inside of 06 Rubicon look better than new seats ever did.